Professor Terry Barry of Trinity College Dublin on Tower Houses in Ireland. Dr Richard Butler spoke on the architecture of Bishop Lucey’s churches in Cork. Apologies that the sound quality is not always perfect on this recording. 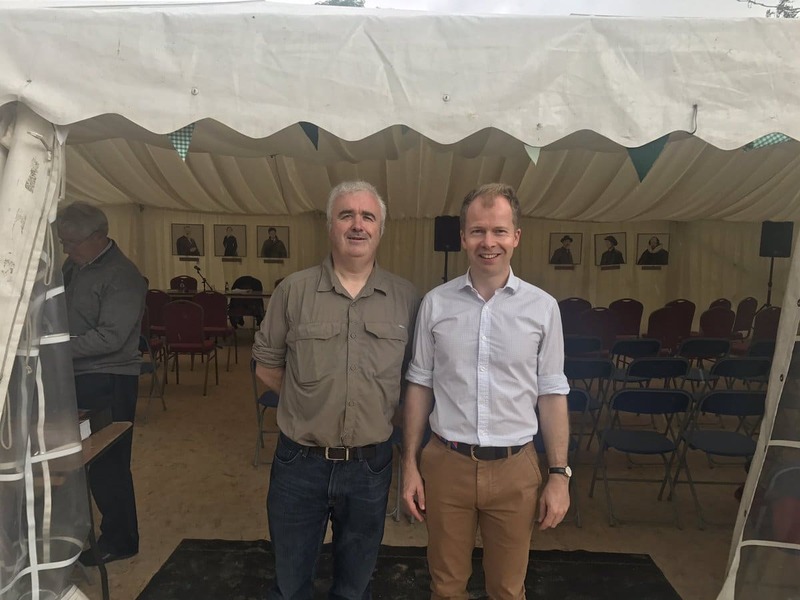 While William Casey spoke on early Fenianism in Skibbereen. 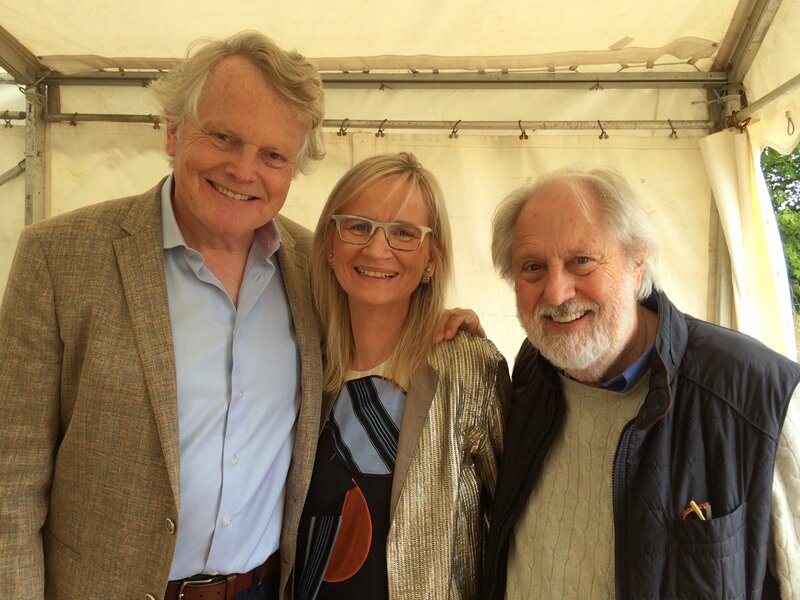 House of Cards creator Michael Dobbs was the final speaker at our 2017 Festival – his subject was ‘Life, Lust and Liquor: how House of Cards Wrote Itself’ and it can be heard here. 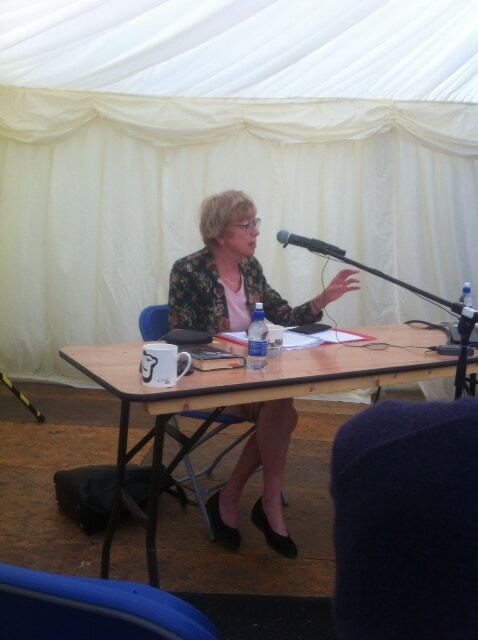 Professor Marianne Elliott spoke on Sectarianism in Ireland. 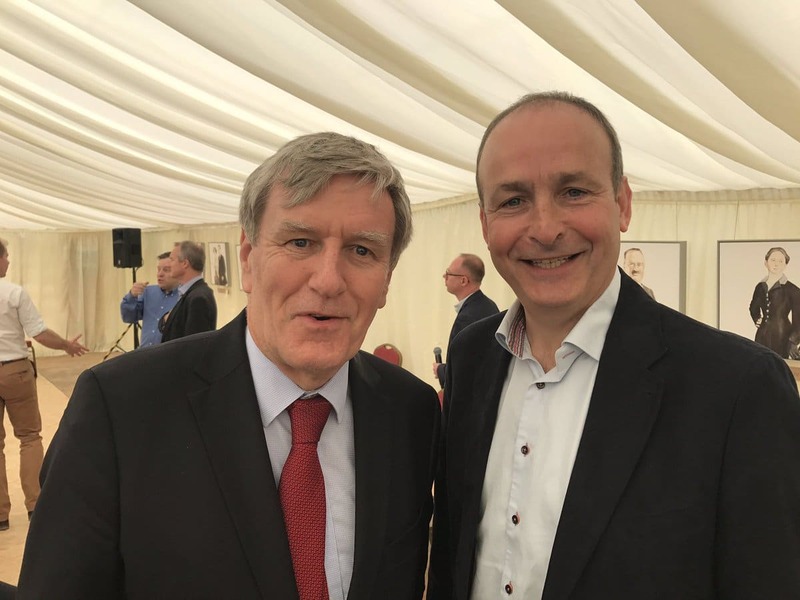 Professor David Fitzpatrick’s subject was ‘Protestant Depopulation and Upheaval in Southern Ireland, 1845-1950’, which can be heard here. 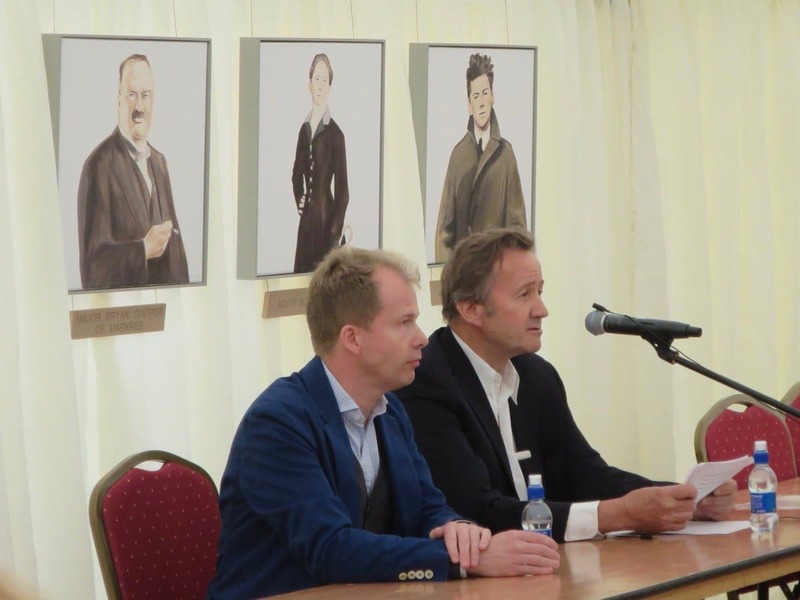 Professor Roy Foster, authorised biographer of Yeats and the leading Irish historian of his generation, was our opening speaker for the first WCHF, and his talk can be heard here. 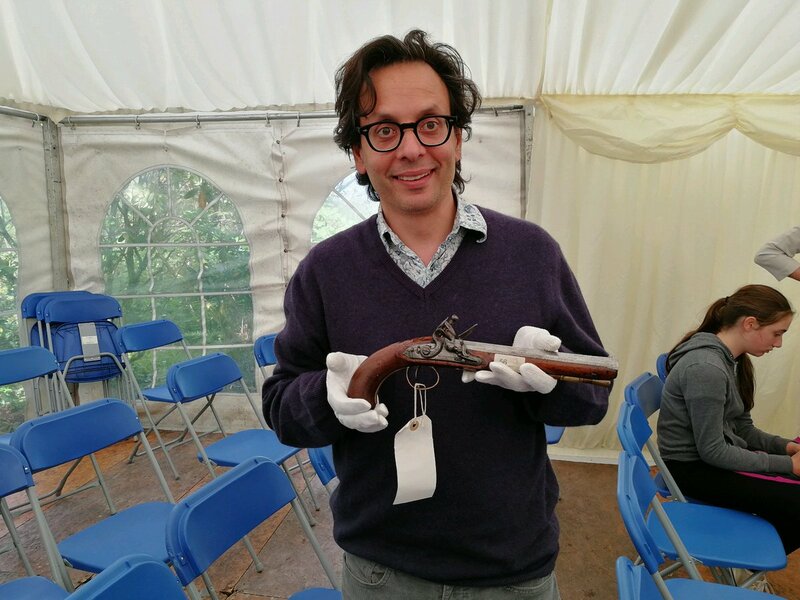 Lar Joye of the National Museum of Ireland spoke on duelling in Ireland. Apologies that the questions from the audience are sometimes a little faint. Connie Kelleher of the State Underwater Archaeology Unit (UAU) in the National Monuments Service (NMS) and visiting lecturer in underwater archaeology in the Archaeology Department, UCC, spoke on piracy off the West Cork coast. 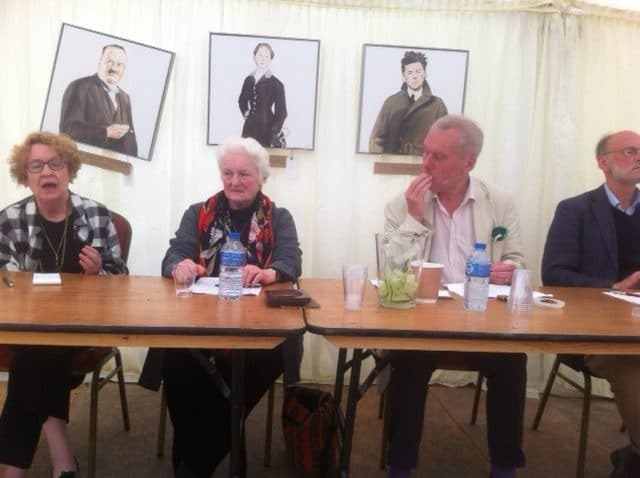 Dr Patrick Little spoke on the Second Earl of Cork and his children, following on from Dr David Edward’s contribution (see above) on the Great Earl. 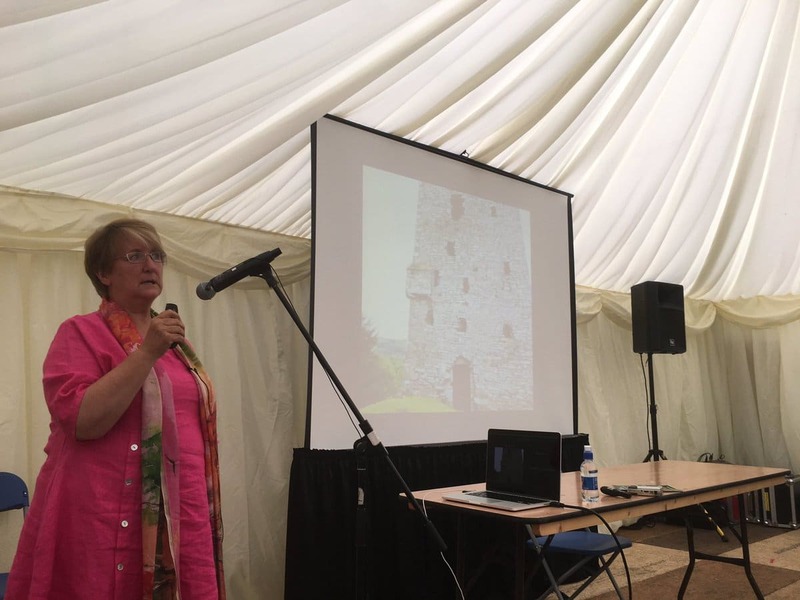 Dr Eve Morrison’s talk was entitled ‘Cork Ghosts of the Irish Revolution‘. 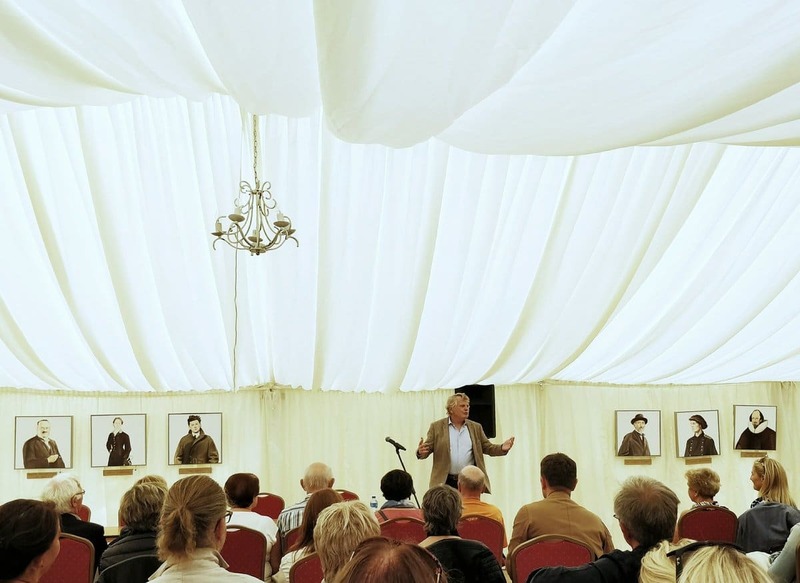 Ambassador Dan Mulhall spoke at our 2017 Festival on “War & Peace: two Irish writers in 1917, Francis Ledwidge and AE” which can be heard here. At the time, Ambassador Mulhall was Irish Ambassador to the UK, but he’s now Irish Ambassador to the USA. We’re very grateful for all his support for the Festival over the last two years. Here is Professor Eunan O’Halpin, Professor of Contemporary Irish History at Trinity College Dublin speaking on commemoration 1919-1923. 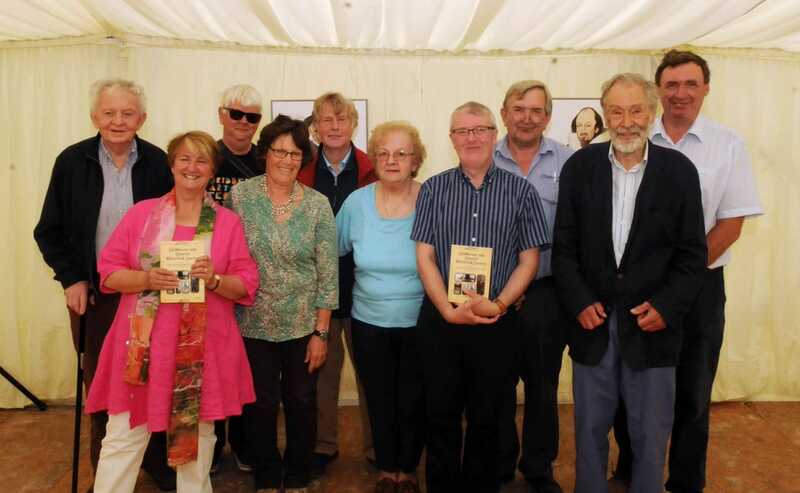 Dr William Sheehan spoke about Lessons in counter-insurgency from Ireland. Ambassador Kevin Vickers’ subject was Irish-born Canadians in the First World War.